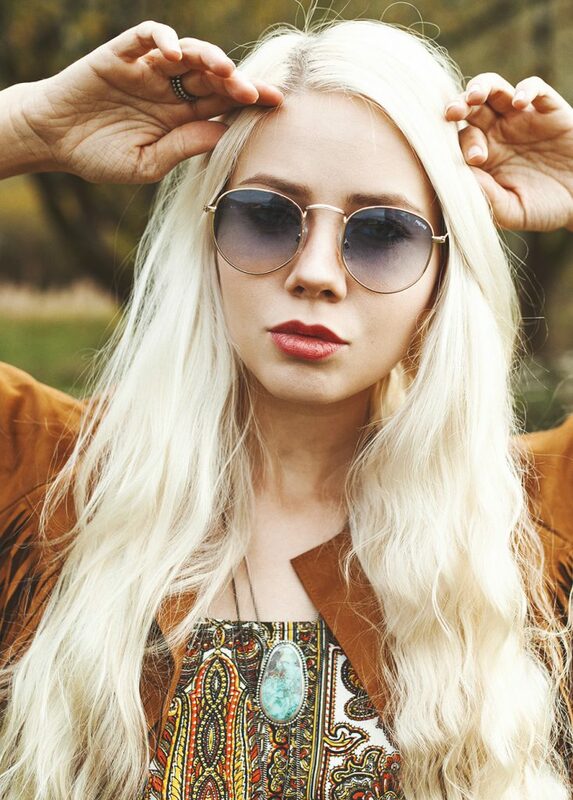 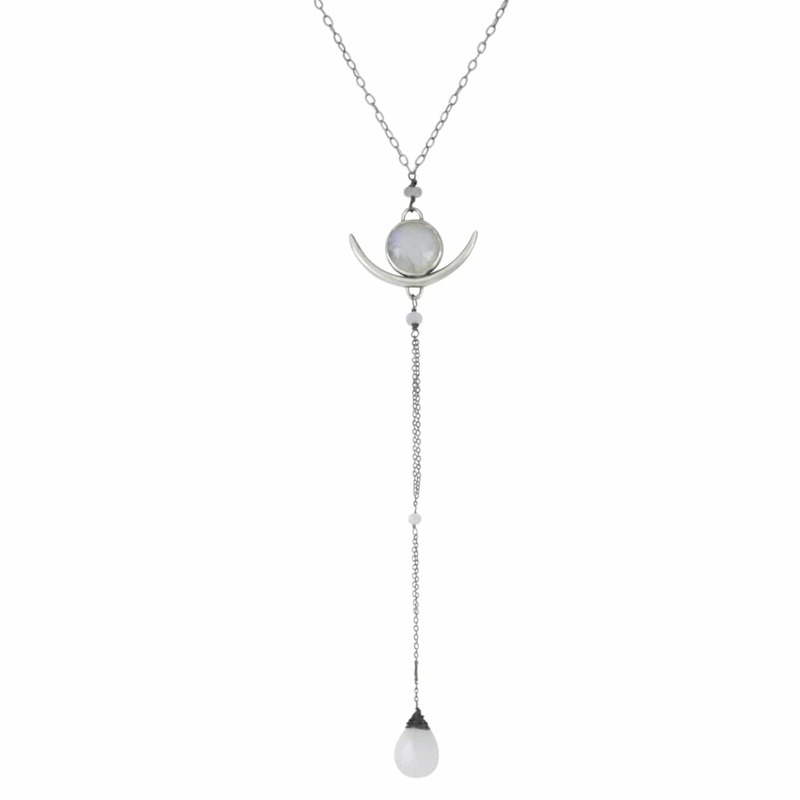 Channel your inner witch with our moonstone horn Lariat. 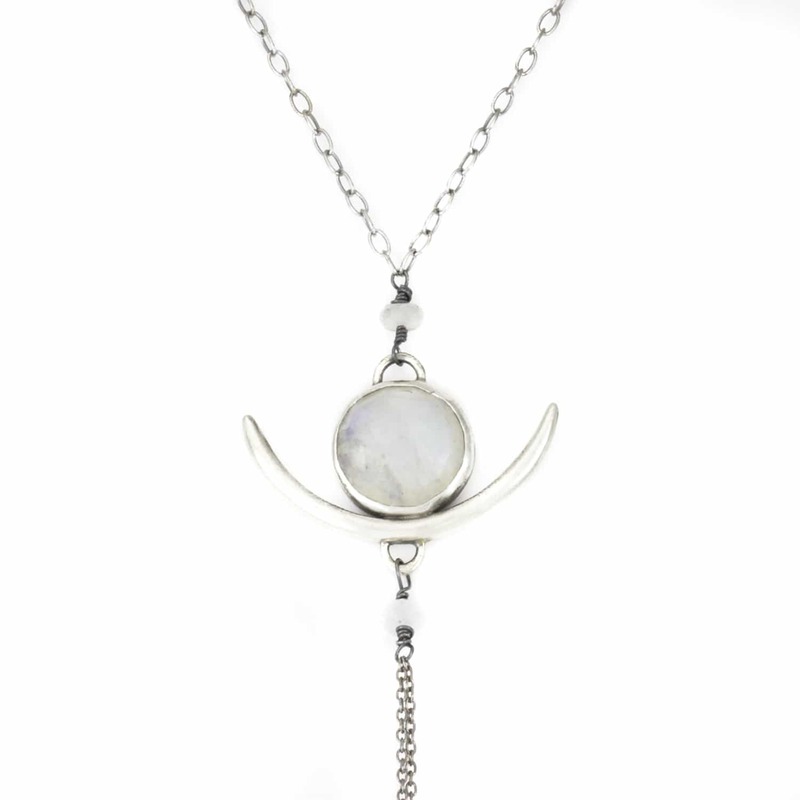 A rose cut moonstone rests above a thick curved Sterling horn. 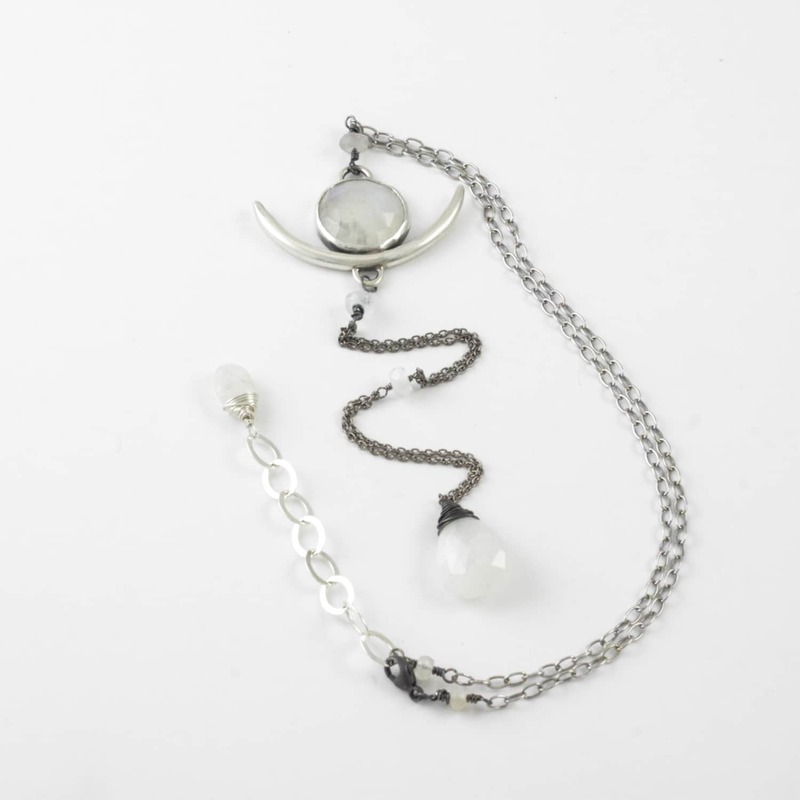 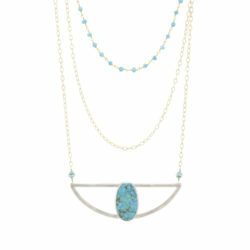 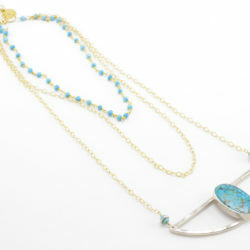 Oxidized chain peppered with moonstone rondelles holds a faceted milky moonstone briolette. 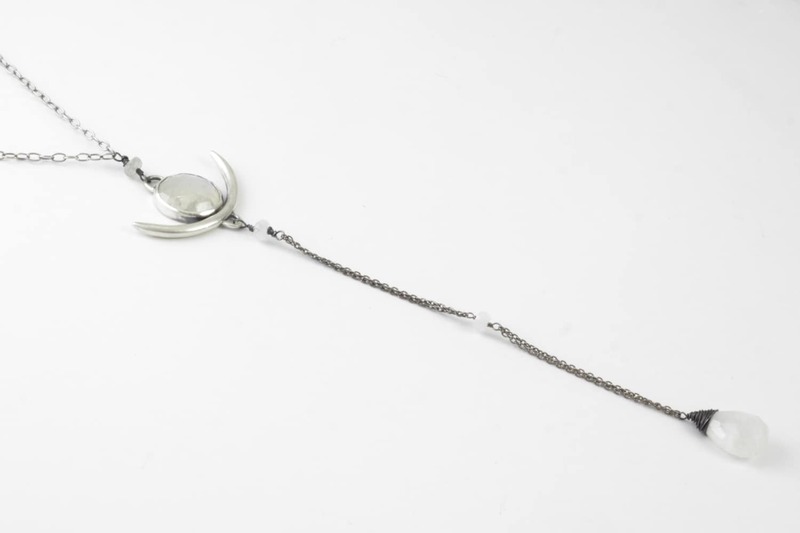 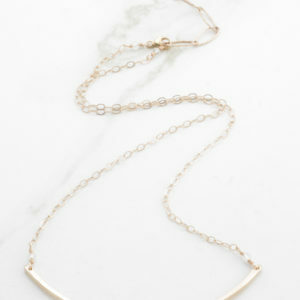 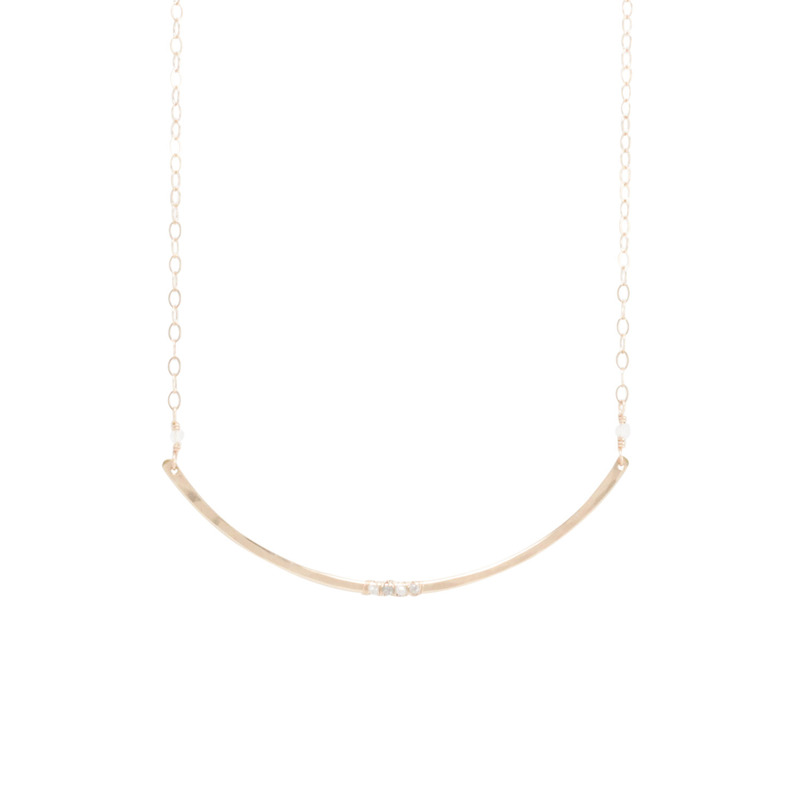 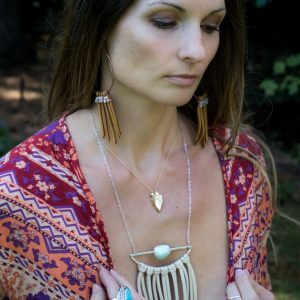 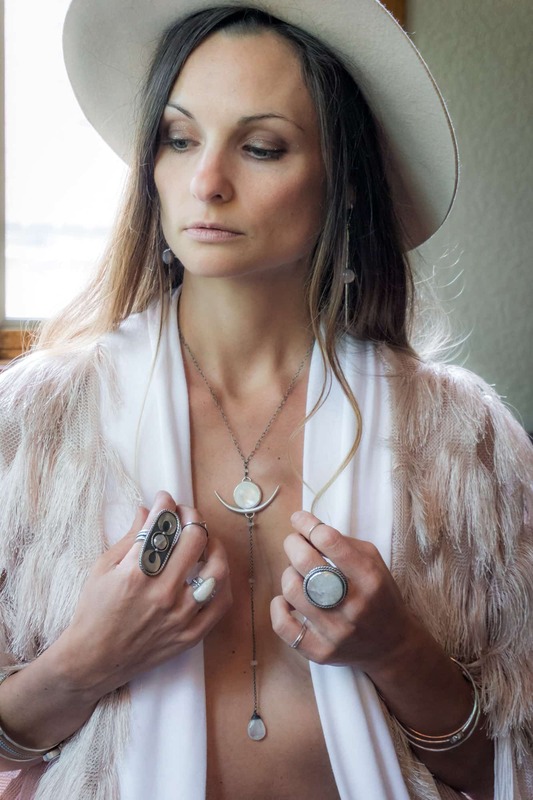 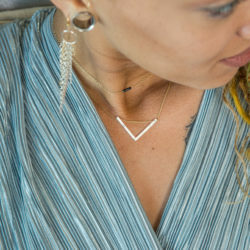 Total length: 22″ w/ a 1″ adjust and a 4.5″ drop from moonstone pendant.